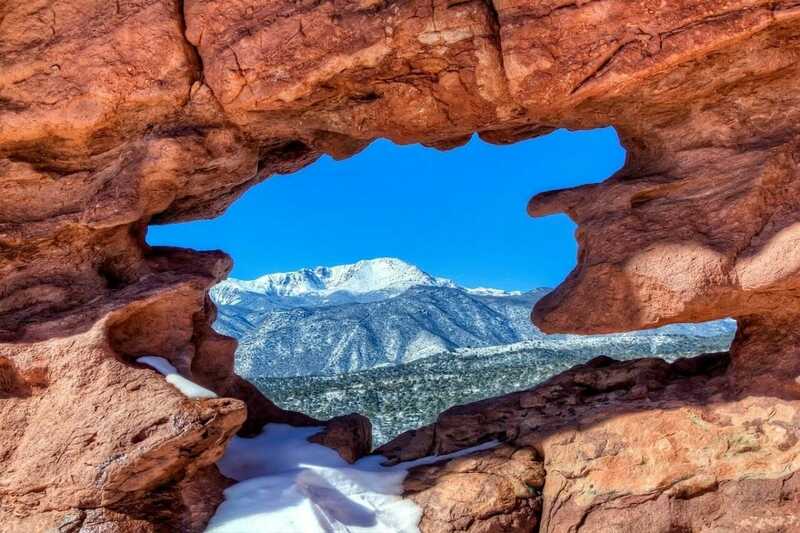 Resting comfortably at the base of Pikes Peak, one of America's most famous mountains, is the lovely city of Colorado Springs. You've probably never experienced anything quite like Colorado Springs before, and if you're lucky enough to head that way, you're in for a treat! The annual go-to destination for recreation enthusiasts and nature lovers, photographers, and golfers, Colorado Springs affords year-round activity for all ages. Whether you want to stay indoors and relax in a mud bath or you're longing to climb Pikes Peak and see the Seven Falls, it's all right with them. There are more outdoor recreational activities available in Colorado Springs than you can handle in a single trip but we encourage you to try! With whitewater rafting on the Arkansas and South Platte Rivers, relaxing downtown in lovely America the Beautiful Park, fishing or boating in the lakes and rivers, and even hot air balloon rides over the Colorado Rockies are popular options! Though the scenery and natural attractions are what draws many people to Colorado Springs, there's no denying its downtown urban flair! Take a stroll in the city center and explore the Colorado Springs Fine Arts Center, the Pioneers Museum, Ghost Town Museum, and even the Dinosaur Resource Center where you can look into a real fossil preparation lab and discover the many dinosaurs found in Colorado. Travel to nearby Manitou Springs and visit the Miramont Castle Museum, a 14,000 square foot national landmark built in 1895. Listen to the joyous sounds of the Colorado Springs Philharmonic or see a myriad of outstanding performances at the Mezzanine where you might catch the dueling pianos, opera, and even burlesque. Whatever it is that your group is looking for, you're bound to find it in Colorado Springs. Take a look at what you might find hiding in this stunning Rocky Mountain town and give us a call to start planning your trip! 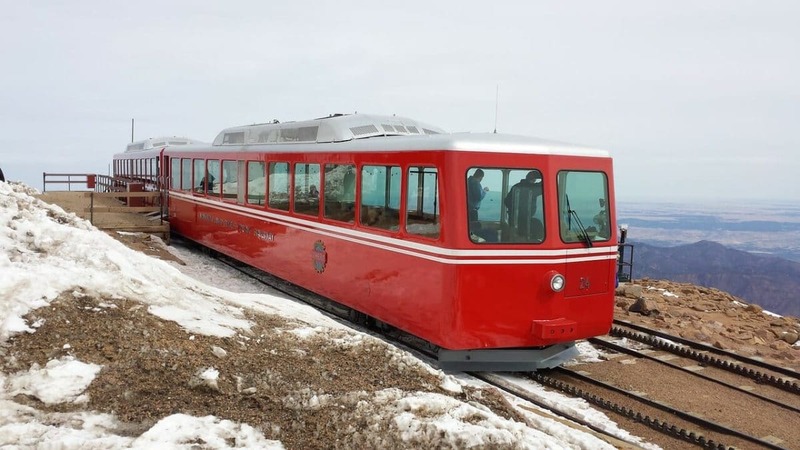 A two-day adventure that will take you from the top of Pike's Peak to the underground wonders of the Cave of Winds. Take your students to see all the best that Colorado Springs has to offer educationally, recreationally, and naturally! 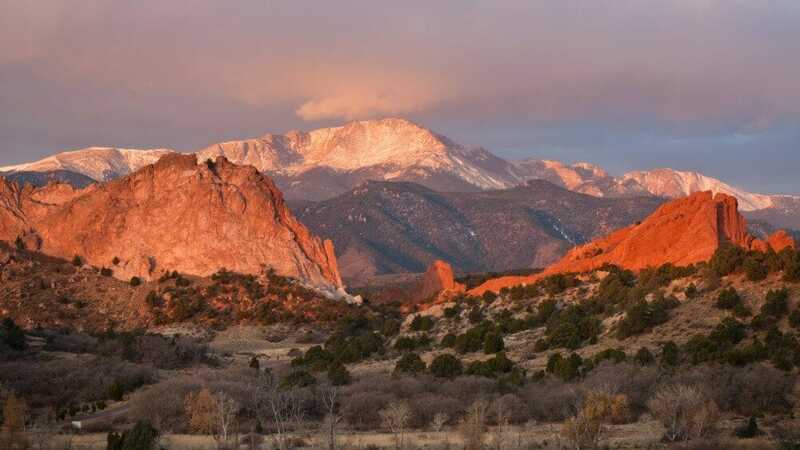 From the majestic mountains of Colorado Springs to the museums and monuments that educate, this is the perfect class trip.